Following on from the Blackberry Passport unboxing, we have another interesting little critter that’s sadly leaving us this week. 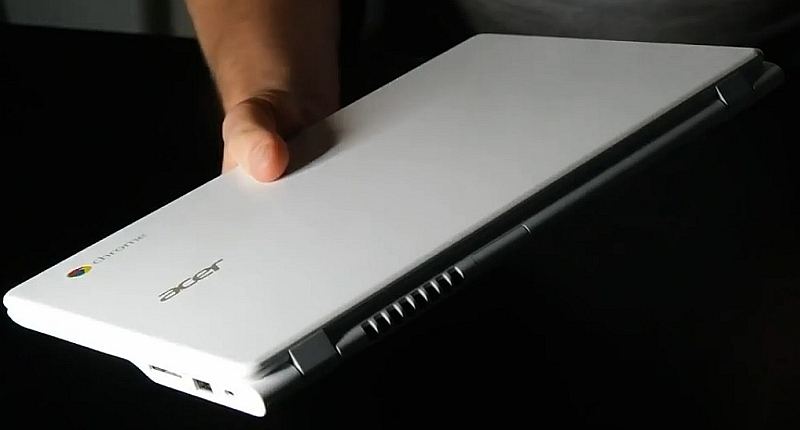 Acer’s C720 Chromebook was the first version of Google’s reincarnated netbook we’ve had in the office, and although many of us scoffed at its tiny size, it’s really quite a versatile, portable machine. Powered by an Intel Celeron CPU, carrying 2GB RAM and 16GB of flash storage, it doesn’t always need an internet connection, but it seems to be the device’s preference (it is just a glorified version of Chrome, after all). And what’s more, the cutesy touchscreen allows for easy non-touchpad scrolling, which is rather brilliant when browsing the web. It has become an integral part of the team for the past two weeks however, and Jacques can attest to its versatility. So, to understand just how tiny, and just how rather attractive this Chromebook really is, have a look at the unboxing below. Catch more unboxings and other BurnMediaTV videos on our official YouTube page.